Bengaluru, April 15: redBus, the world's largest bus ticketing platform, has announced M.S. Dhoni as its brand ambassador. Dhoni will helm all major campaigns for the brand, across media platforms and will soon appear in his first promotional concept for the brand. While redBus commands a strong foothold in the Indian online bus ticketing segment, it is looking at strengthening its relationship with its patrons, while also reaching out to a large group of potential customers. The company has found in Dhoni, one of the most popular sportsmen, the perfect personality to engage with a national audience. 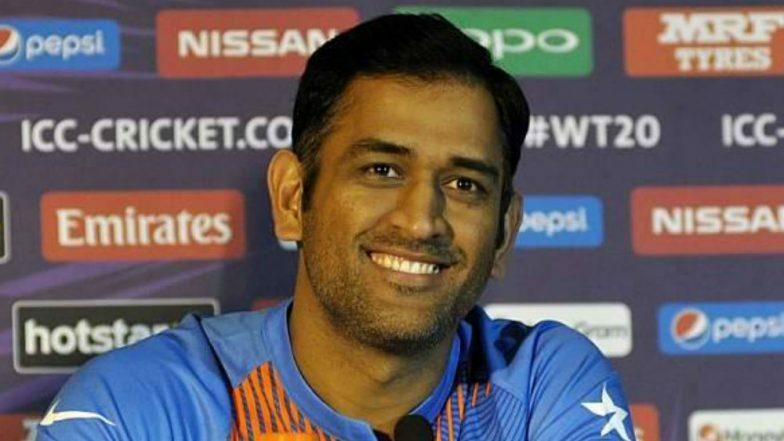 Dhoni's humble start, his arduous journey and subsequent accomplishments lend to his legendary status and winning the admiration and reverence of millions of people across the country. redBus too, shares a similar biography, by its humble beginnings in creating the digital path that connects passengers and bus operators leading to a better experience of bus travel. IPL 2019: MS Dhoni Did Not Offend Me, Says Umpire Bruce Oxenford to Match Referee.